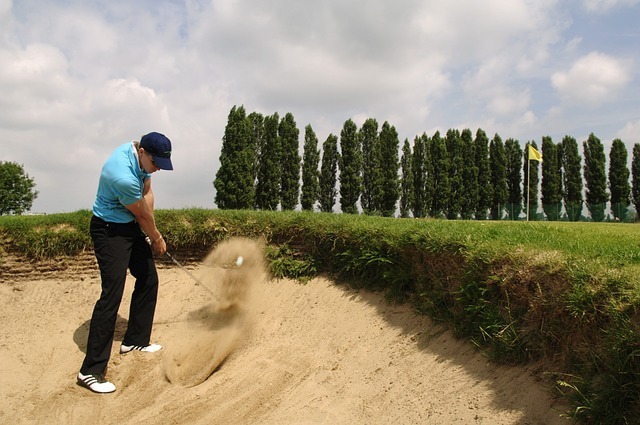 Want to learn to play golf but don't know how to start? Where to play? Which equipment you need to learn the basics? KirkbylondaleGolf.co.uk is here to help. Together, we will go through everything you need to know about the sport to make the learning process as smooth and as enjoyable as possible. Every beginning is difficult. And beginning to play golf is no exception. But you can make the first step a lot easier by following our few simple tips on getting started. 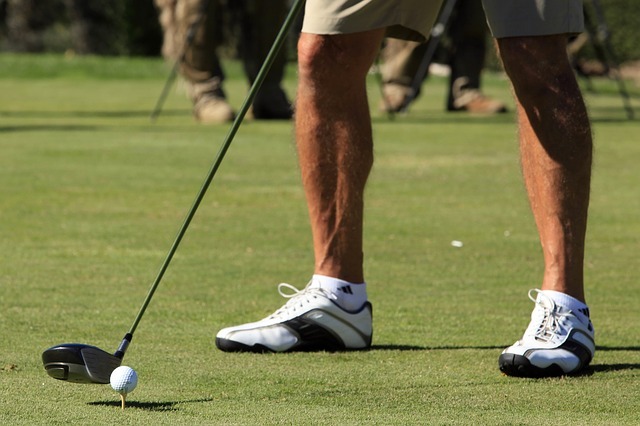 If you want to learn to play golf, you don't really need all the pieces of golf equipment right away. For a start, it will be enough to get only the basic pieces such as golf clubs. We will of course tell you which ones. Golf has more rules than you may think. But don't worry, you don't need to have all the 182 pages of the Rules of Golf in your head. You'll be just fine if you remember a few basic rules. 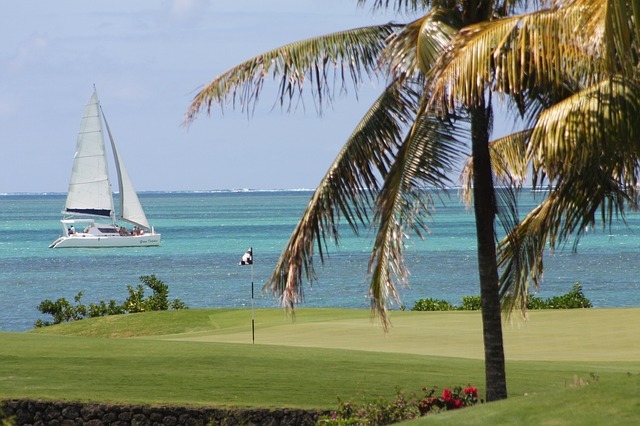 Feel ready to test your skills on the actual golf course? That's great but don't go to championship course just yet. 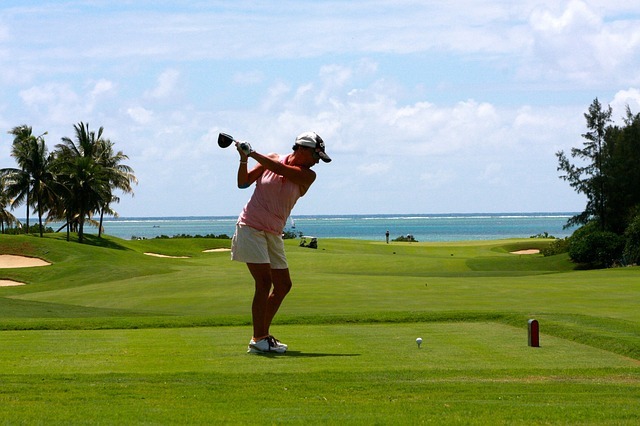 Instead, focus on golf courses that are suitable for beginners. We will help you choose the right course to test yourself and have fun at the same time. Have questions about golf? Of course you do! After all, you are new to the sport. 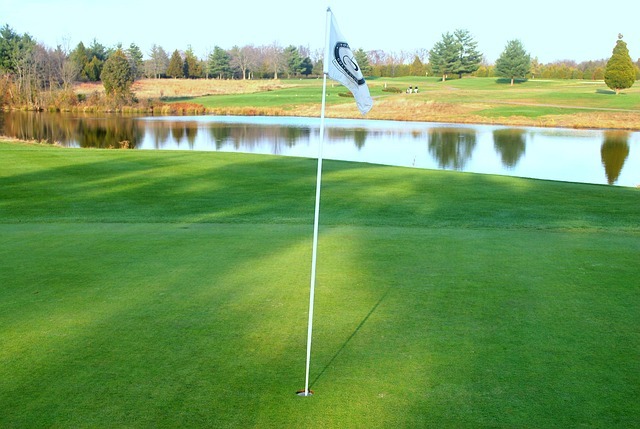 We have therefore prepared a list of some of the most frequently asked questions by beginner golfers. Of course, we have also provided answers.